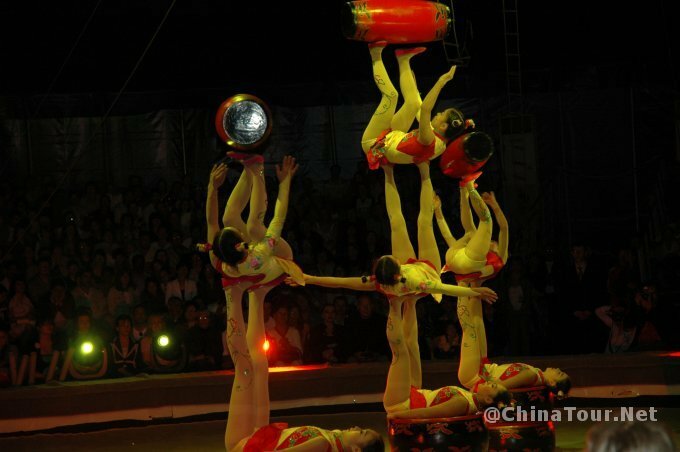 Acrobatic art has its own peculiarity. The performance itself is very deceptive; therefore the requirement for lighting is much stricter than opera and drama. 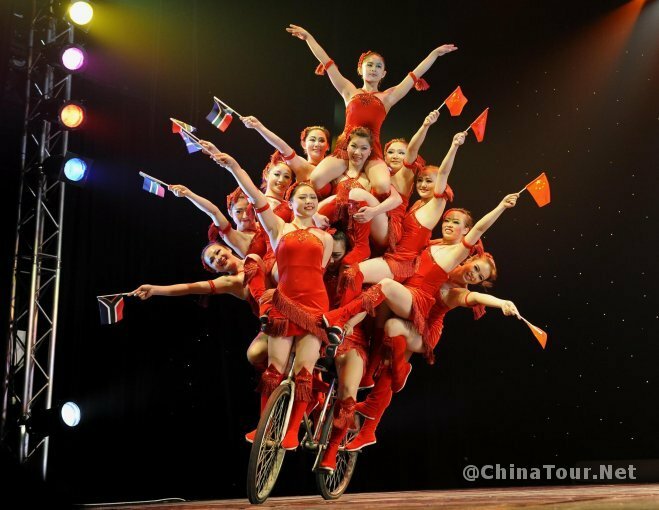 We ChinaTour.Net offers an acrobatic show tour service. We will pick you up at your hotel in Beijing downtown and drop you off at your hotel after the show. If you have booked other tours from us on the show day, then you can join the night show shortly after the day tour. 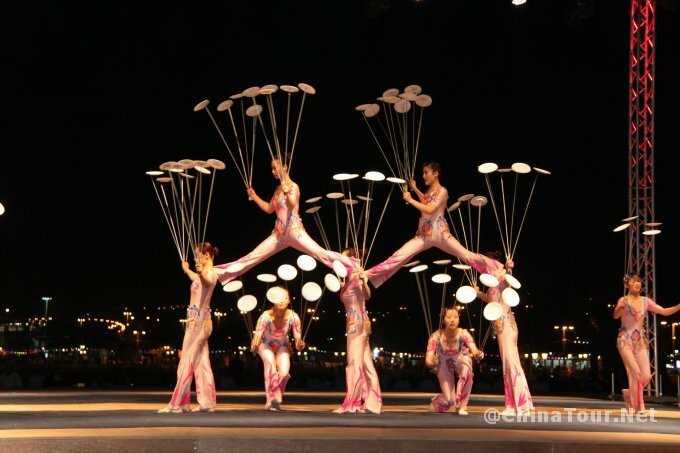 There are also other night shows such as Peking Opera Shows and Kung Fu Shows available. Welcome to inquire us. 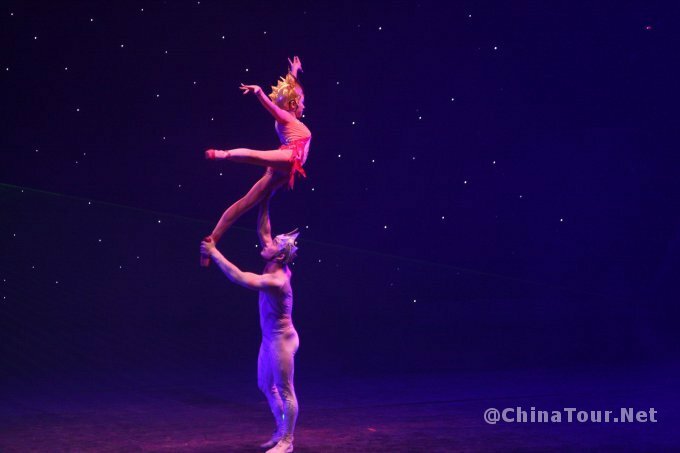 Click here to book a Chinese acrobatic show. 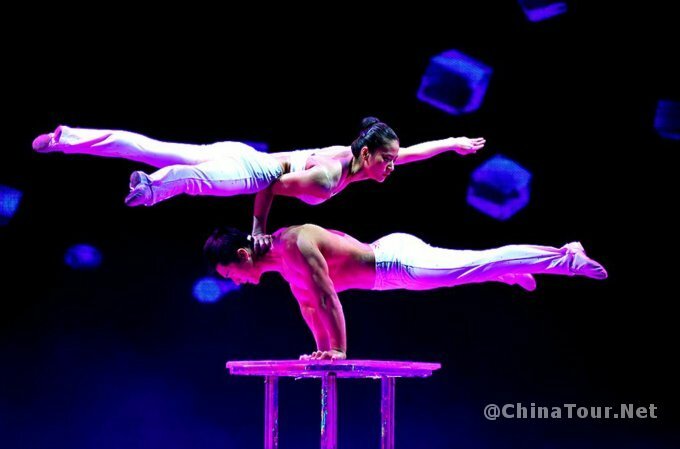 How much is for the acrobatic show in july, we are two people.